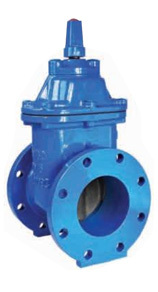 Duvalco SF range of soft seated gate valves has been fully updated to suit our customers’ needs today. Encapsulated and epoxy coating ensure corrosion-free operation with low operating torque. 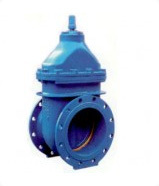 Duvalco MF range of metal seated gate valves are available in rising and non-rising spindle designs and with flange connection to suit customer’s requirement.